What’s the best post-workout meal for late night training? This week Mark answers the question, “What’s the best post workout meal if you are training late at night?” Watch Mark’s video reply. Leave a comment to let us know what you think. 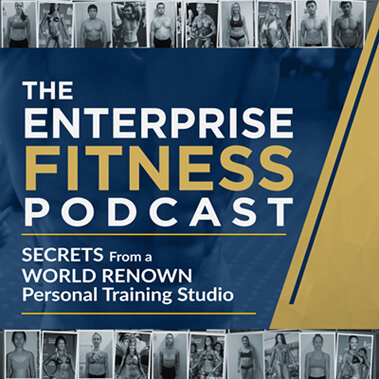 Subscribe to the Enterprise Fitness YouTube channel to always get the latest from Mark. Leave a comment to let us know what you think. If you would like to train with Mark or a member of his team please email [email protected] or call 1300 887 143. What’s the best style of training for a client who is new to the gym? What does it take to be a good personal trainer?